With the strongest Atlantic hurricane ever heading toward the states, will you be ready? As the most powerful storm to ever form in the Atlantic lurches toward Florida and the Caribbean in Irma, Americans are getting ready to batten down the hatches. Though many of the most disastrous, deadly storms come with little warning, there are steps to take to ensure your family is prepared when storms like Irma do come. Here are ten crucial items to keep on stock at all times, from national public service campaign Ready.gov. 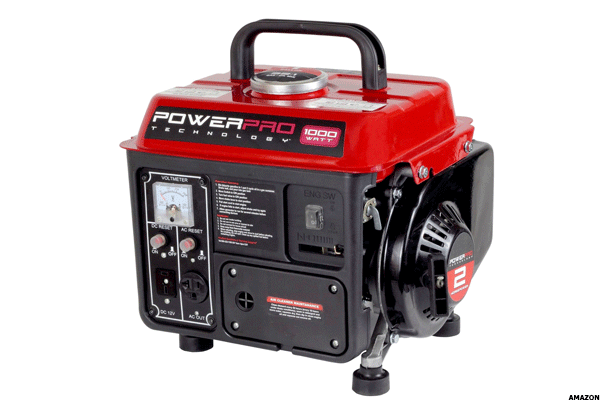 Having a portable generator available or a permanent one installed in your home means keeping the lights on, at least for a few hours at a time. But always keep a running generator outside, at least 20 feet from windows and doors and protected from moisture. Never plug a generator powering a whole house into a wall outlet. Although they're not always the first choice for supper, stock up on canned, nonperishable items with enough to feed the family for three days. If the power goes out, you don't want to open the refrigerator or freezer unless absolutely necessary. If it means eating tuna, beans, beef jerky and peanut butter for a few days, so be it. 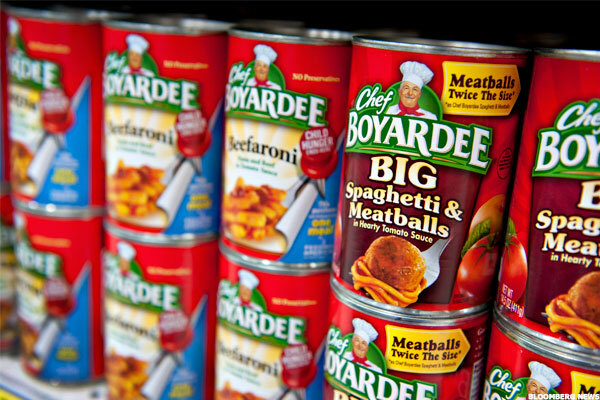 If you buy canned foods, make sure you have a manual can opener. 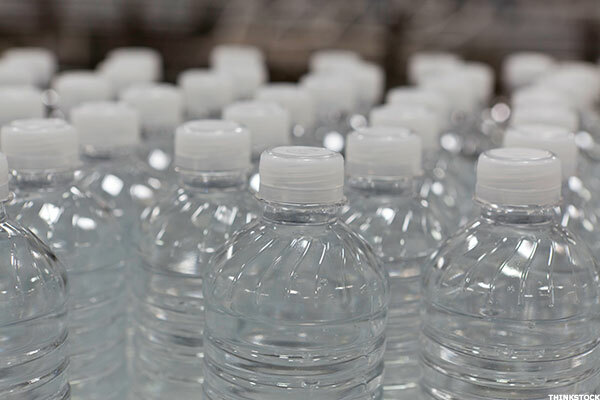 Be sure to have plenty of purified water either stored in reusable bottles or in large packs of plastic bottles. A good rule of thumb is one gallon per person per day. If you can stay in your home safely, it always helps to fill up the bathtub with clean water from the faucet before the power goes out - that will give you water to clean up if the shower shuts off. 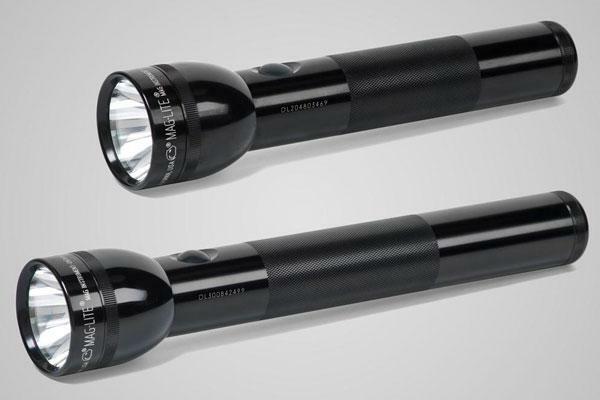 Keep a flashlight with extra batteries. When the power goes out, candles can become a pain and even a fire hazard. Keep plenty of working flashlights with extra batteries around your home and car in case of a blackout. Test flashlight every few months to make sure they still operate. 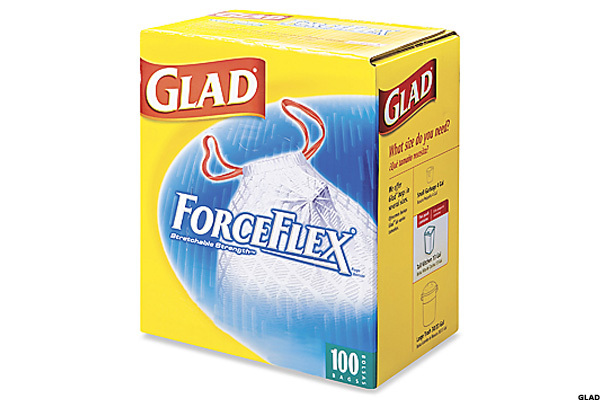 Moist towelettes, garbage bags and plastic ties are good. These things can become life savers in a bad storm. Garbage bags can be repurposed as tons of other must-haves in a storm - think tarps, suitcases and even added warmth. Moist towelettes are an easy and portable means of hygiene. And plastic ties can be used to gather belongings and keep them together. Keep your cellphone accessible and charged. This could mean investing in a charging phone case. 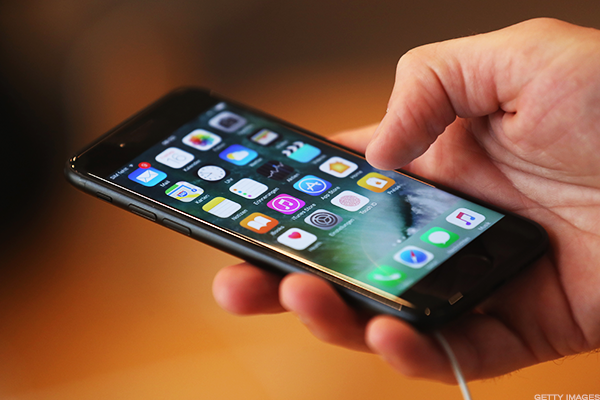 If you're not willing to make the plunge, be sure your phone battery is fully charged ahead of a storm and use it sparingly during bad weather. You don't want to run out your battery playing Candy Crush and be left without means of communication when things get bad. You might need pet food and baby supplies if you've got one of either. If you've got an infant in the family, don't forget plenty of diapers, wipes, clean clothes, formula and other necessities. 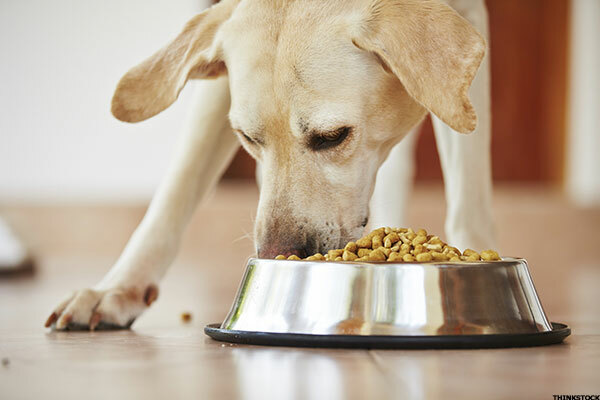 For the pets, be sure to have a leash and collar if you've got to leave home and enough food to last several days. Hang on to important documents and prescription medicines. Having your passport, driver's license and birth certificate can save a lot of hassle post-storm if those things are destroyed in a home flood. Keep them with you in a watertight folder some place safe. Don't forget to bring prescription medicines, too - they're not as easy to get as Advil or Tylenol at the local pharmacy. 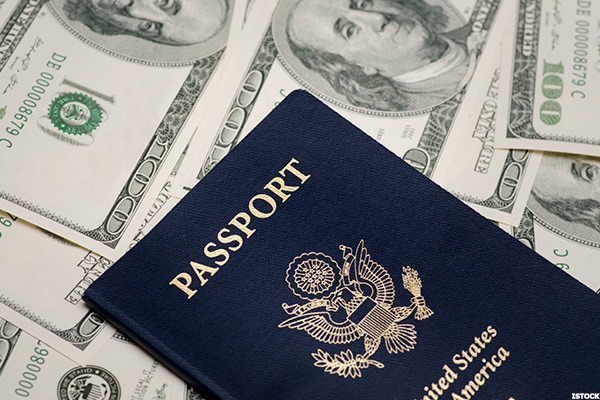 Cash and traveler's checks might take your credit card's usual spot. In a power outage, some merchants might lose the ability to process credit and debit card payment. 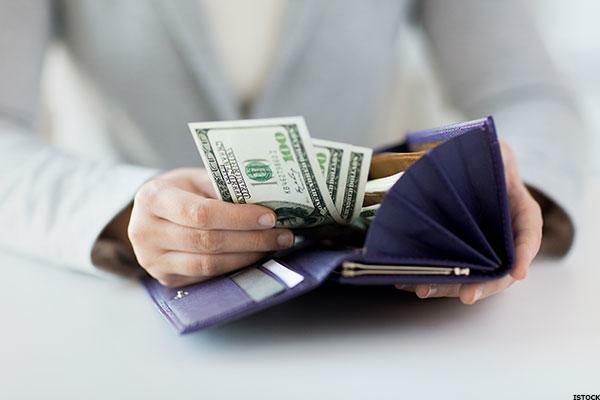 Keep some cash on hand if you need to buy anything urgently and consider traveler's checks should the power stay off for a while. Rain gear might come in handy. Keep a rain jacket and muck boots near your hurricane kit for once it's safe to venture outside. You'll want to assess any damage. 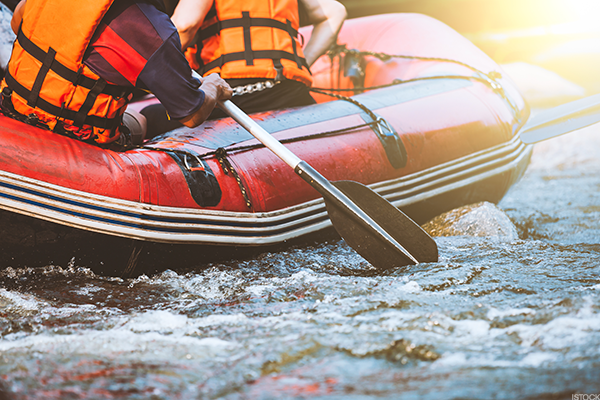 If there's serious flooding and you live in a watershed area, it could be useful to keep an inflatable boat at home if you find it unsafe or impossible to walk or drive through the streets of your city.